It’s January 4, and this is my first post of the 2013. I had a hard time deciding on something that felt big enough, important enough, beautiful enough to start a new year. And this morning as I was processing images, it struck me. LOVE. When in doubt, that’s what to come back to. Some people reserve the words “I love you” for special things, special people, special circumstances. They hold it back until they know they “mean it” and reserve it for only a few. But I believe love is the one fully renewable resource, and the more you use it, the more you have. It makes me happy to see it felt and shared freely, in one form or another, from a random act of kindness to a loving look to a grand gesture. My dad would tell everyone he loved them. Especially in his later years, he would extend love to everyone he came in contact with. Whether it was his family, friends, his nurses, the lady that cleaned his house, the Schwan’s delivery woman … as they left his home, he would say “I love you”. That’s how I aspire to be, this year and every year, giving love freely. With an open heart, I can say “I love you” to all of you reading this. Here’s the image I was looking at when this thought struck me. 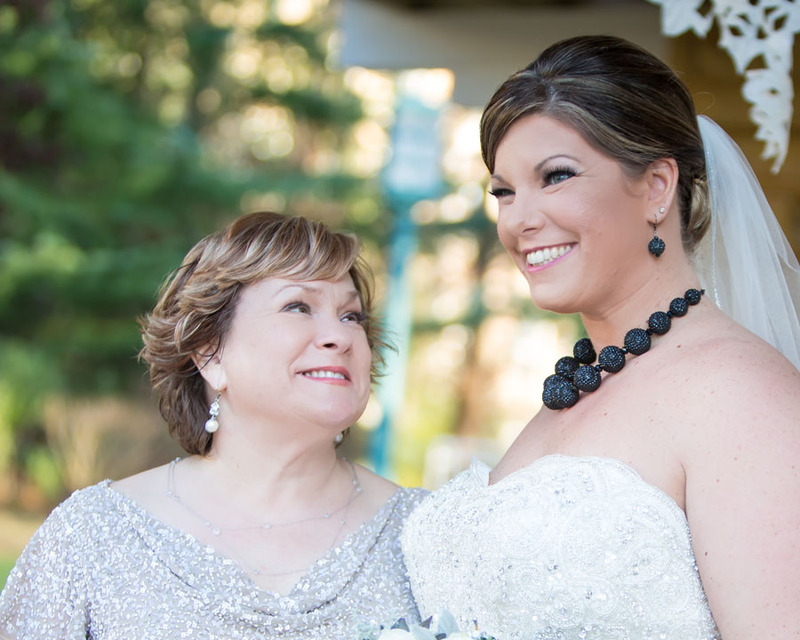 A sweet loving look of a mother and her daughter on her wedding day. And by the way, I didn’t even take this image, it was taken by my BFF and frequent shooting buddy, Courtney. I just love this look of pure love and pride. Janet Howard: Owner and Primary Photography of Janet Howard Studio. Emotion Junkie. Seeker of beauty in all places. Awwwww!! My heart did melt a little when I saw that look on her Mom's face. And I love you Janet! !